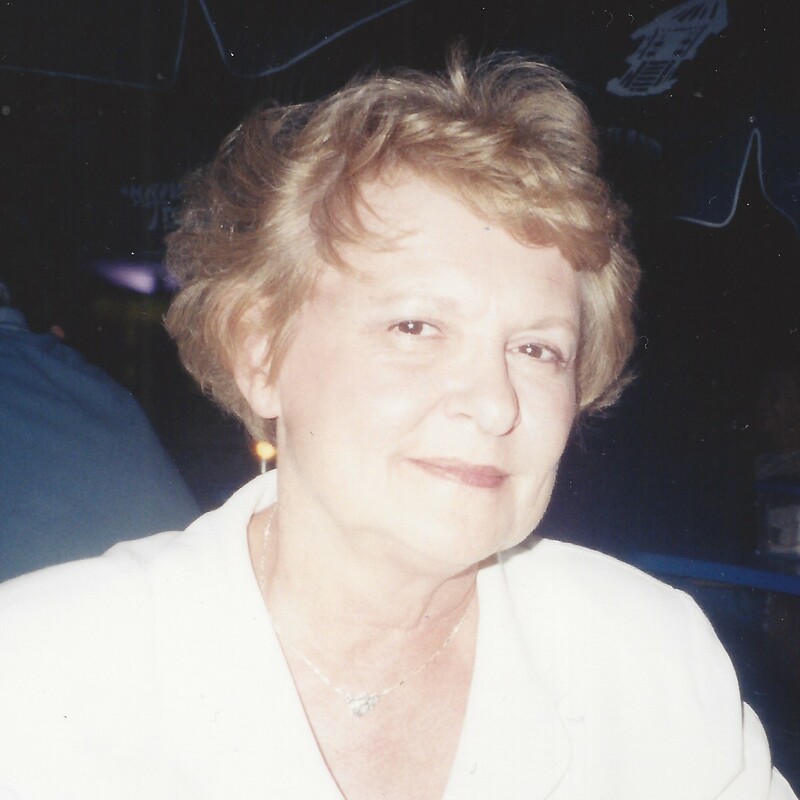 Barbara J. Czekalski, 78, of Plains Township, passed away Friday evening, January 25, 2019 at the Gardens of Wyoming Valley, Wilkes-Barre surrounded by her loving family. Born in Wilkes-Barre on September 20, 1940, Barbara was the daughter of the late George and Anna (Gomba) Minnick. She was a graduate of James M. Coughlin High School, Wilkes-Barre, Class of 1958, and Luzerne County Community College with an Associate’s Degree in Medical Office Assistant. Barbara was an employed in the Medical Records Department at Geisinger Wyoming Valley Hospital until her retirement in 1998. Barbara was a breast cancer survivor and dedicated her time after her recovery to volunteering at Dr. Lucchino’s office as a member of the American Cancer Society’s “Reach to Recovery” program. She visited and offered her support to other women who faced breast cancer and mastectomy. She was preceded in death by her Brother, Donald Minnick and Sister Carol Long. She is survived by her Daughter Cheryl Czekalski and her companion Michael Dorzinsky, Son Kevin Czekalski with whom she resided; grandchildren Alea McGraw and her Husband Pat, Carissa Woodruff and her husband David, Great Grandchildren Hailey, Matthew and Miley; Sisters Diane Janiszewski and Brother David Minnick both of Plains, Numerous Nieces and Nephews, and Dear Friend and Father of Barbara’s Children, Kevin Czekalski. The family wishes to express their extreme gratitude to the entire staff of Geisinger Wyoming Valley Hospital for their compassionate care & kindness shown to Barbara and her family. Also the exemplary Administrative and Nursing Staff at the Gardens of Wyoming Valley, Wilkes-Barre. Funeral Services will be held Wednesday, January 30, 2019 at 6:00 pm at the Corcoran Funeral Home, Inc., 20 South Main Street, Plains, with Father John C. Lambert, officiating. Family and friends may call Wednesday afternoon from 4:00 to 6:00 pm at the funeral home. In lieu of flowers, the family requests donations be made to the The Gardens of Wyoming Valley Activities Fund, 50 North Penn Avenue, Wilkes-Barre, PA 18701.